Welcome to Jared Source, your source for The Gilmore Girls and Supernatural star, Jared Padalecki with news, information, multimedia and an extensive photo gallery with over 30,000 images! Always 100% Paparazzi & Gossip Free! 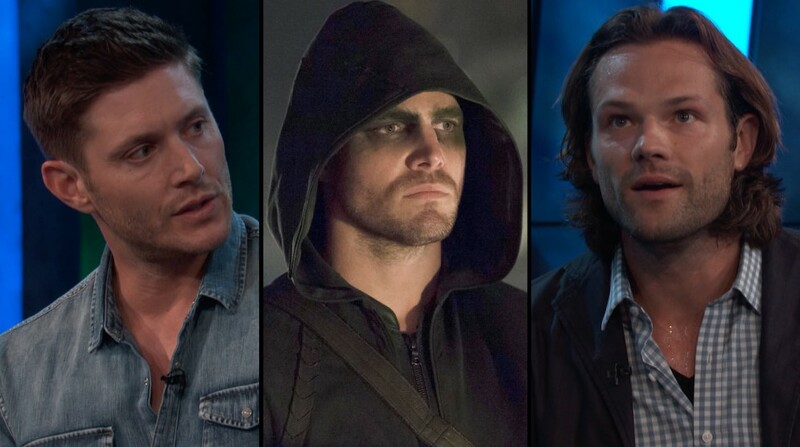 According to Variety, we’re not rid of the Winchester Brothers just yet! 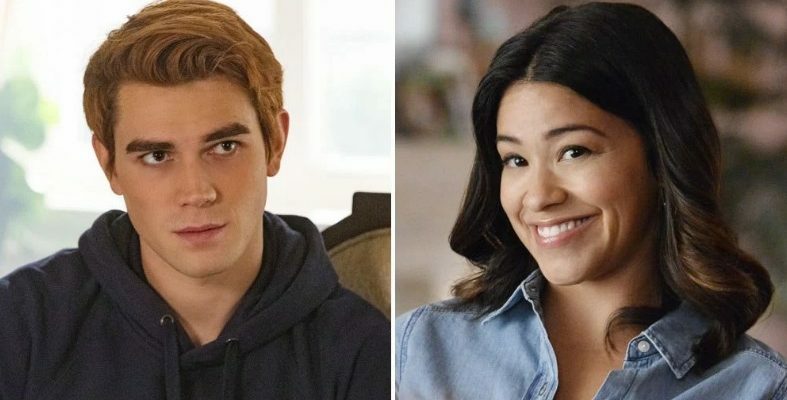 Supernatural has been renewed, along with it’s CW neighbors Riverdale and Jane the Virgin. 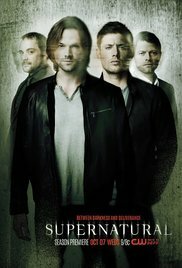 SPN starts it’s fourteenth season in the fall! Which season is your favorite? Jack, desperate to prove to Sam and Dean that he is good and that he can control his powers, enlists the help of a dream catcher named Kaia to help him find Mary Winchester and save her from the alternate universe. However, when plans go awry, the Winchester brothers are the ones who need saving. Plot: Two brothers follow their father's footsteps as "hunters" fighting evil supernatural beings of many kinds including monsters, demons, and gods that roam the earth. Jared Fan is in no way affiliated with Jared Padalecki or his management. We are also not affiliated with Supernatural or any networks he's worked with. We are just a friendly fansite, all photos are used under Fair Copyright Law 107.